Nature’s Beauty’s products are becoming more and more popular. It has already been a hot trend among the popular bloggers. 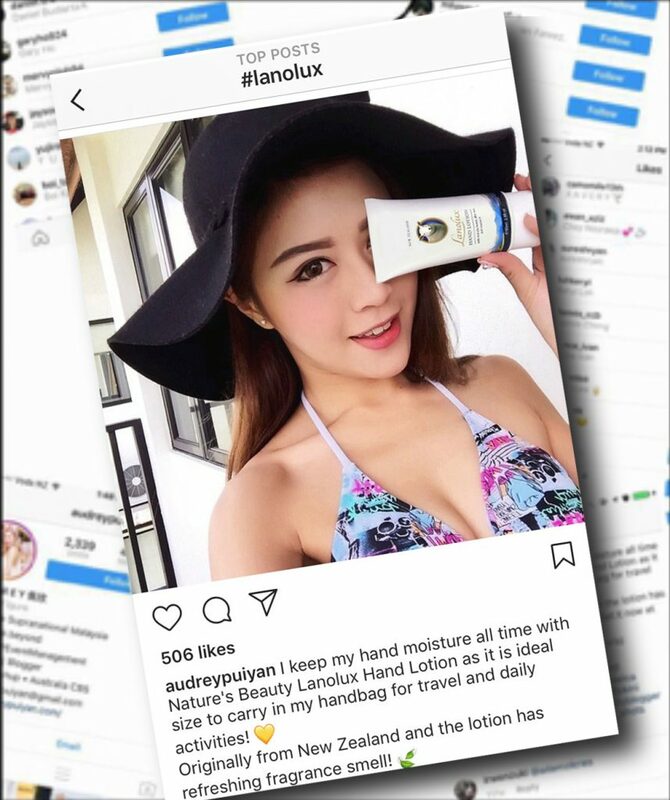 Lanolux hand lotion is one of the necessities for the KOL Audrey. She is a popular Instagram fashion blogger. 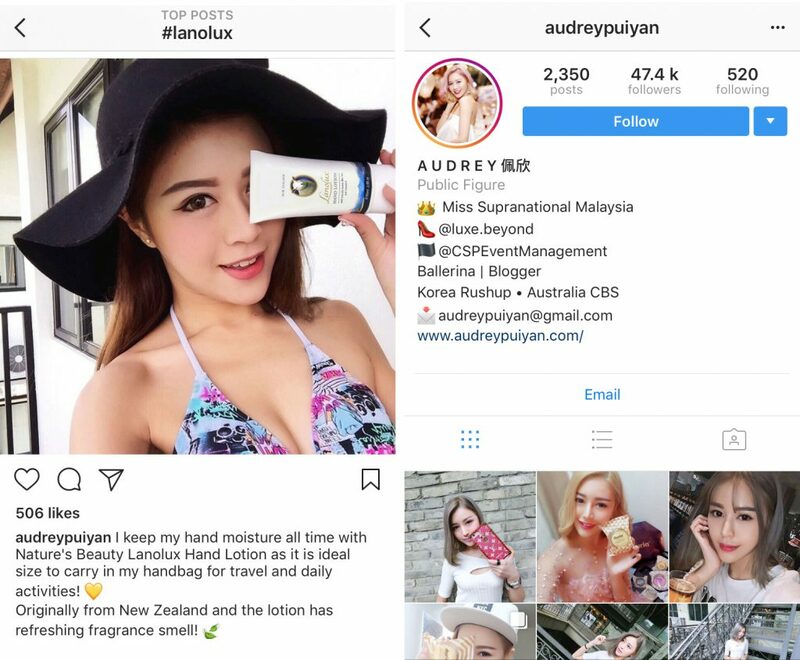 There are three main reasons for her to choose Nature’s Beauty’s hand lotion: pure made in New Zealand, natural aroma, and deep moisturizing cream for healing dry and damaged skin. This hand cream is also well-known to all local kiwis in New Zealand. Furthermore, it is enriched with the famous Manuka Honey and lanolin and is welcomed to all popular bloggers.